Aleksandra, Sean and Jardine bonded over a shared love of flowers. They each found flowers at an early age and have been drawn to the botanical world ever since. 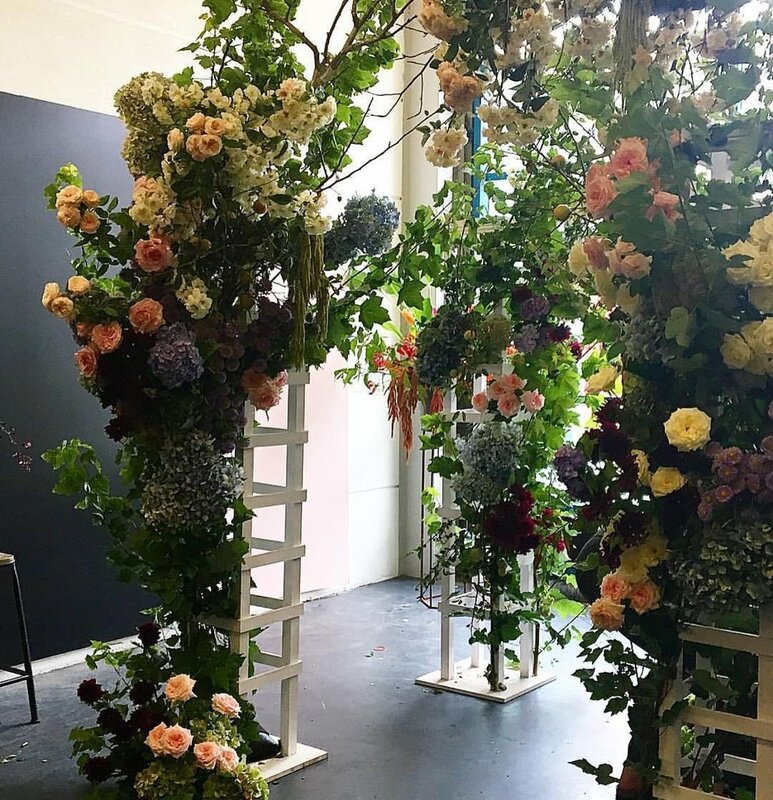 Together they have over 25 years of experience in floral styling and each have their signature style which makes teaching Masterclass a delight as students learn from three distinct yet harmonious view points. 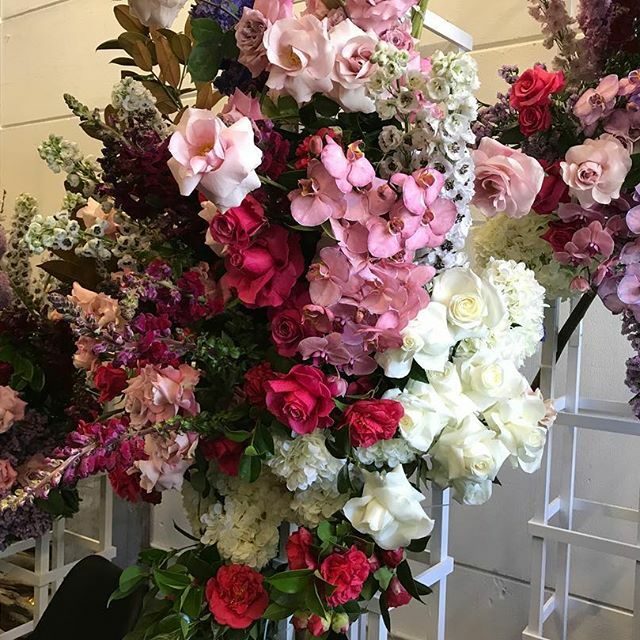 Sean had always dreamed of teaching students the art of flower arranging, and when he took over his beautiful big studio space in Alexandria, he made a quick call to Aleks and Jardine to see if they'd be interested in coming together to create a class where they could teach what they are most passionate about. Needless to say, Masterclass was born and they continue to evolve the classes and push their creativity. © Copyright Mr Cook Pty. Ltd.